Established in 1998, we have helped countless businesses and individuals bring their ideas to life. 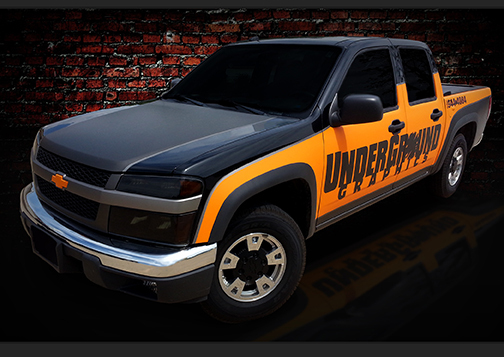 Throughout the years we have grown our business to meet our customers needs with the addition of Underground Graphics. 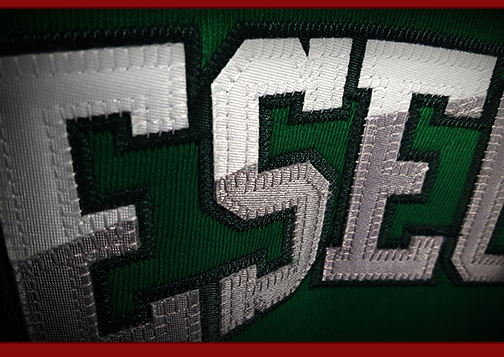 We have also developed the Letterman Pennant, an online web store for Geneseo Fan purchases and most recently a website for Promotional Products. All can be explored in the links above. Your project is important to us and we take pride in providing you with the best product we can. Our excellent customer service and product quality are what make us stand out above the rest. Let us know what your next project is, we would love to help you make it a success.